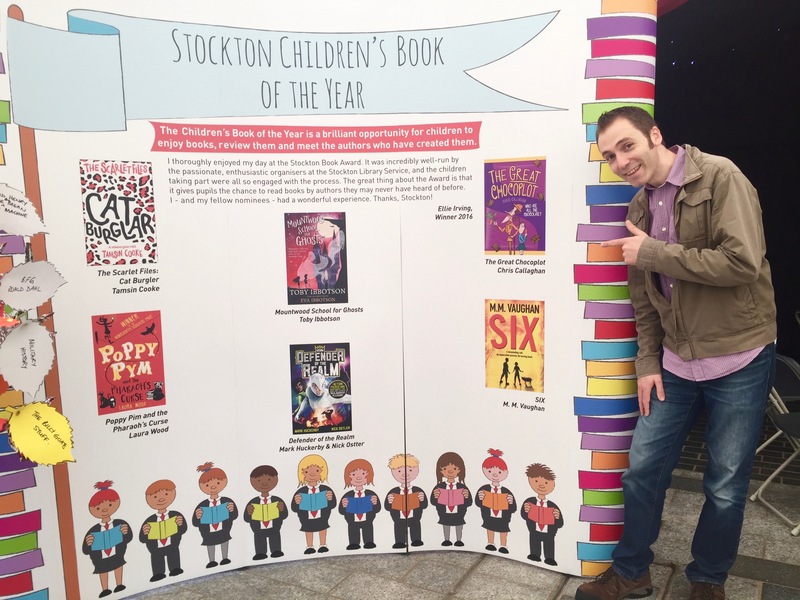 Home » News and Stuff » Uncategorized » Stockton Children’s Book of the Year Shortlisting!! 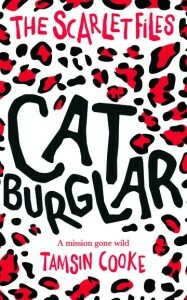 Stockton Children’s Book of the Year Shortlisting!! 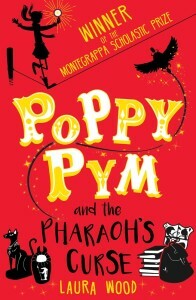 It was recently announced that my book had been shortlisted for the Stockton Children’s Book of the Year Award. I’d known for a little while beforehand, but until I saw it in print, I didn’t quite believe it. I won’t repeat my path to publication (that is written elsewhere) but I am exceptionally lucky to have been published. I know most authors will say the same, but in my case it is completely true. To know that people are reading – and enjoying – my silly story has been one of the greatest thrills of my life. But for it to be put alongside some fantastic books is as wonderful as it is strange! My fellow shortlistees (I’m not sure if that is a word, but I like it) are a great bunch. 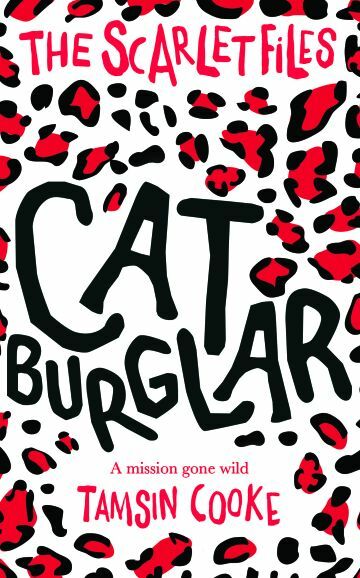 I’d already read Tamsin Cooke’s Cat Burglar and genuinely loved it. 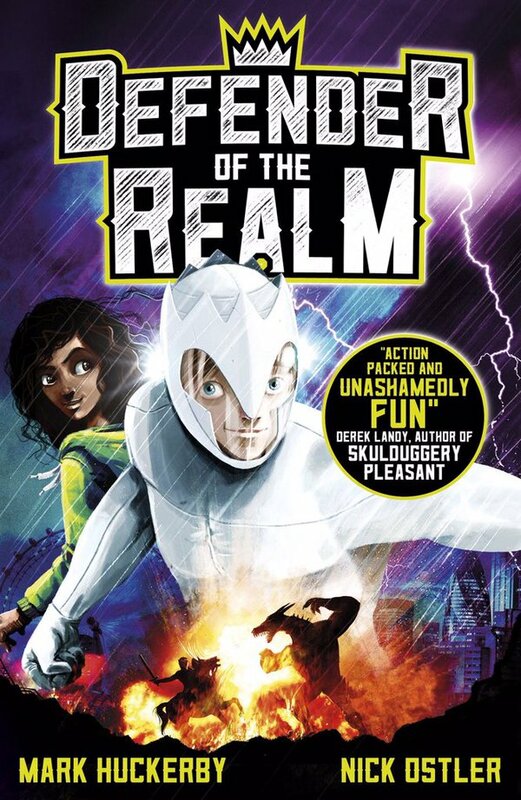 It’s a cracking adventure story told with so much spirit and fun. It’s a bit too good to be honest. 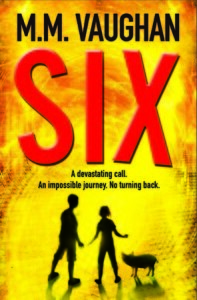 I’ve been ‘social media friends’ with Tamsin for a bit and while it’s lovely to exchange pleasantries over Twitter (Tamsin has been particularly kind about my book), now that we are mortal award enemies I’ll have to investigate how to retract my 5 star reviews of her book! Then there is Mark Huckerby and Nick Ostler’s Defender of the Realm – I’m reading it at the minute and it’s brilliant (damn them!). 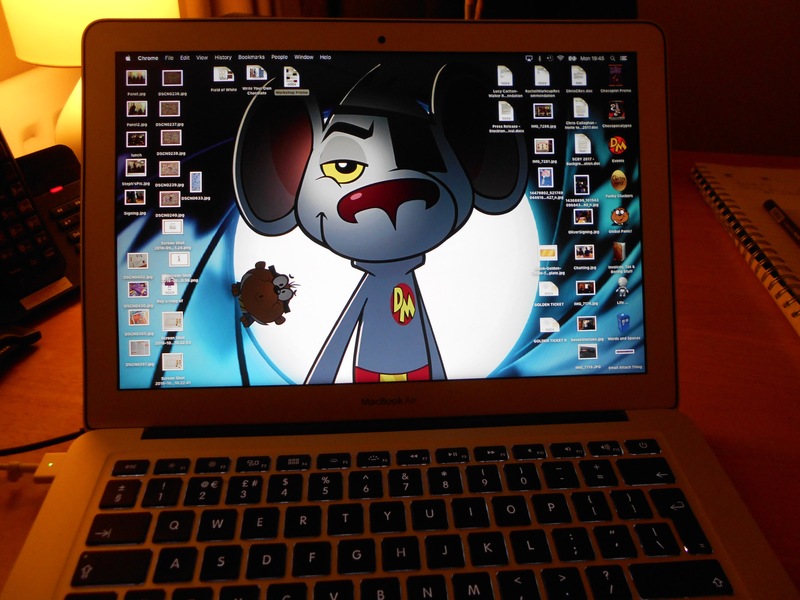 But, I’m also a huge Danger Mouse geek from the original programmes and love its recent revival – and they are the writers of some of the best DM episodes including a classic Christmas edition!!! How do I compete with that? 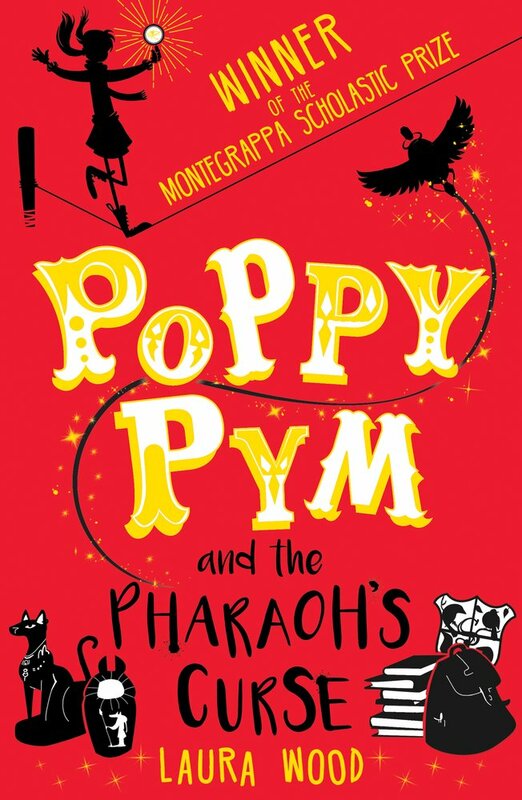 I’ve heard lots of great things about Poppy Pym and the Pharaoh’s Curse by Laura Wood and it is now on top of my to-read-list. Alongside M.M. 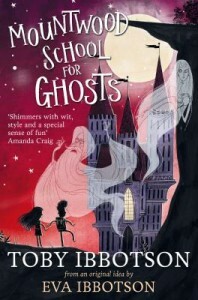 Vaughan’s SIX and Mountwood School for Ghosts by Toby Ibbotson. All these books, I’m sure, will give the children involved in the process lots of great reading pleasure and for my book to be considered good enough to be part of this crowd is amazing. Now, I don’t want to do the whole it’s-the-taking-part-and-not-the-winning-that-counts routine, I’d LOVE to win, but I genuinely don’t want the winning/losing side of this to spoil how great this feels. 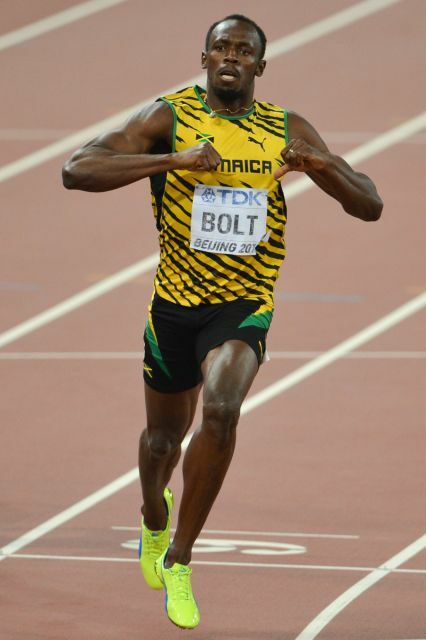 If I was ever given the chance to line up at the start of a 100m race with Usain Bolt, obviously I’d say yes, yes and more yes! I wouldn’t expect to cross the finish first (unless I accidentally tripped him up – which of course isn’t something I’d do – but I might consider it!) but not winning wouldn’t lessen the experience. I’d love every second of it, and let’s face it, I’d have a few more seconds to love than Usain – so who really wins? (Well, he does, but you know what I mean!). 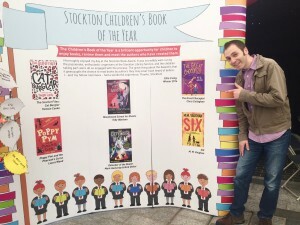 I was lucky enough to meet Ellie Irving, who won this year’s award with The Mute Button, at the Stockton Book Festival. She was very complimentary about the whole experience and thoroughly deserved her success. It was great to see her sense of fun and enthusiasm and how it rubbed off onto her readers and audience.